We're excited to welcome Sarah Asher to our team as our GIS intern for this summer. Read more about her below. Why you wanted to intern at Mobile Baykeeper: As one of the residents of this beautiful area, I wanted to work with someone that helped to maintain the incredible waterways we have down here while I also pursued work within my field. Everything you need to know about Swim Guide, water quality testing, bacteria levels, and more. Meet Sydnie and Jacob, our Communications Interns for Summer 2018. Meet our rockstar interns who help us with all things development, membership, and administration - Emilee, Kendall, and Mary Catherine. 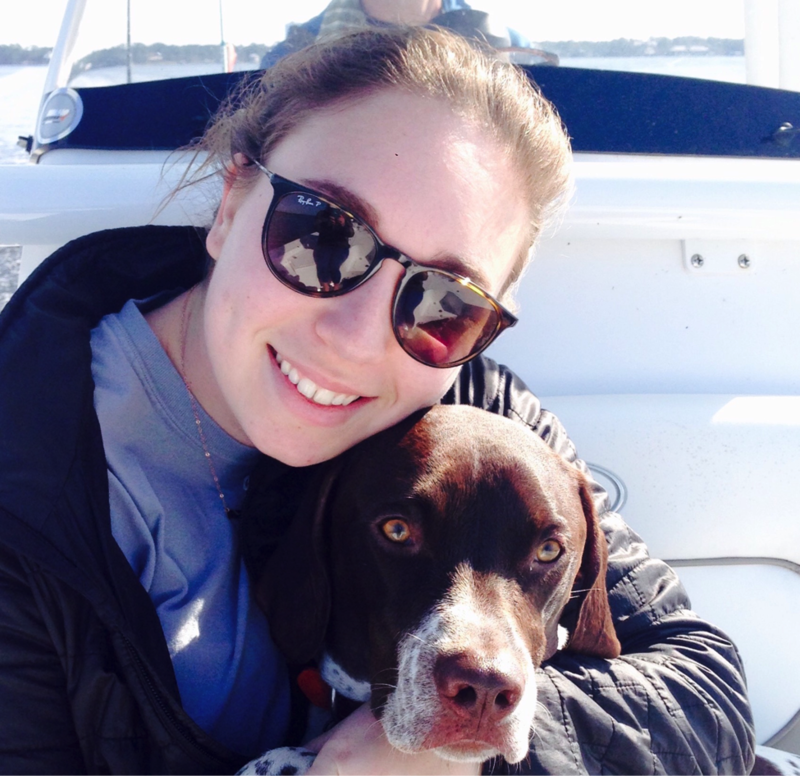 We’re excited to welcome Cece Pless to the Baykeeper Intern team this summer. A native of Alabama, Cece is working with us through the Patagonia Internship Program.